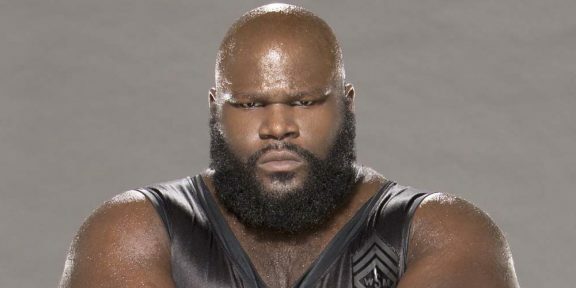 Fans who attended the San Jose non-televised WWE live event over the weekend were treated to a first – Mark Henry doing a split! The move came after Rey Mysterio, Mark Henry, and Xavier Woods beat Alberto Del Rio and the Real Americans in a six-man tag team match and Woods started dancing and trying to get Henry to bust a move. You really gotta see it to believe it. Check out the video below.